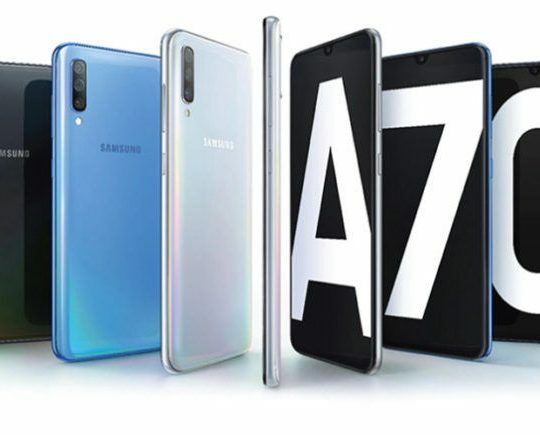 Every year, Samsung updates its Galaxy S series of flagship line-up for their S series smartphones. 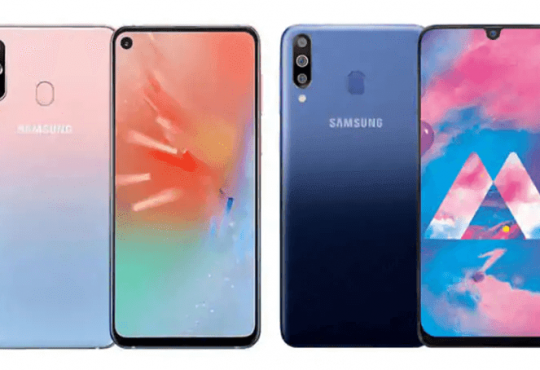 This year, Samsung has launched three models of their latest Galaxy S10 design – Galaxy S10, Galaxy S10+, and Galaxy S10e. 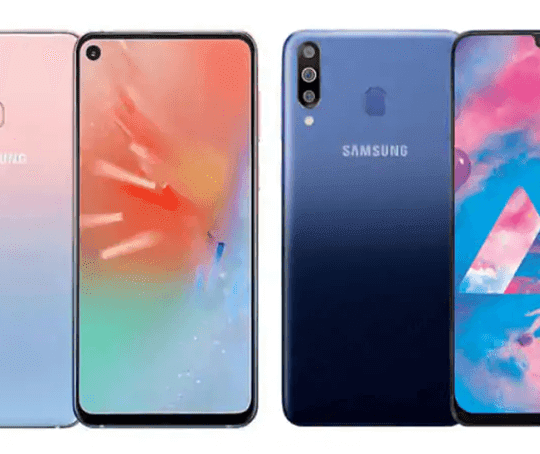 Out of all three of these smartphones, the Galaxy S10+ is the one that comes with most features which include a bigger screen, bigger battery and dual front cameras instead of a single camera like on the Galaxy S10 and Galaxy S10e. This is definitely a premium device that comes with all kinds of improvements over the Galaxy S9. 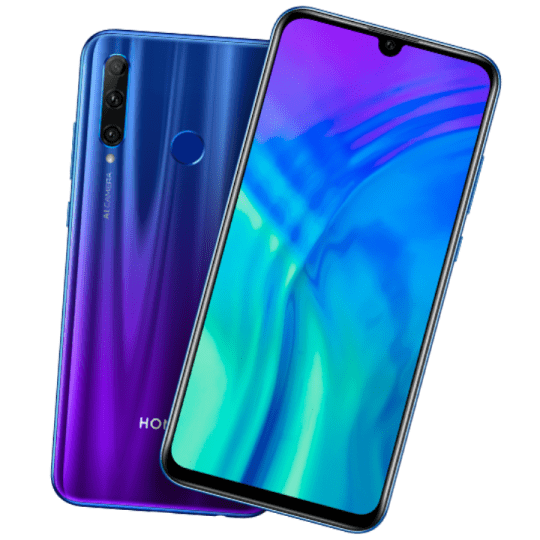 The new design adopts the punch hole display that houses the cameras on this phone. Let us take a deeper look at the Galaxy S10+ in this review. The build quality of this device is great and it does come with a refreshed design which somehow makes the S8 and the S9 look a bit aged. In the front, you will see a 6.4-inch display laid out with an aspect ratio of 19:9. The chin below the display is very small and hardly noticeable while using the phone. You will also see the dual front-facing cameras on the top right side of the display which is housed inside the laser cut part for cameras. Turning the phone around will reveal a triple camera set up along with an LED flash and a heart rate sensor. There’s also a LED flash to light up dark environments. Apart from this, everything on the back is clean and the fingerprint sensor is now under the display of the smartphone. The right side of the phone has power, lock/unlock button and the left side of the phone carries the volume rocker and the Bixby button which can now be used to launch other apps and assistants such as Google Assistant. The 3.5mm audio jack along with the USB Type-C port for charging and data syncing is situated at the bottom of the device along with the microphone and the speaker grill. Both the front and the back of the phone are laminated with Gorilla Glass 6 and the back is made out of aluminium under the glass. Overall, the Galaxy S10+ from Samsung is definitely one of the most premium devices out there. Every year, we look at displays in the Samsung phones and they are always brilliant and support the highest display standards out there. This year nothing has changed and Samsung is again providing an amazing display on the Galaxy S10+. You get a 6.4-inch Dynamic AMOLED display with a resolution of 1440 x 3040 pixels. This display is laid out in the aspect ratio of 19:9 and this boils down to a pixel density of about 522ppi. 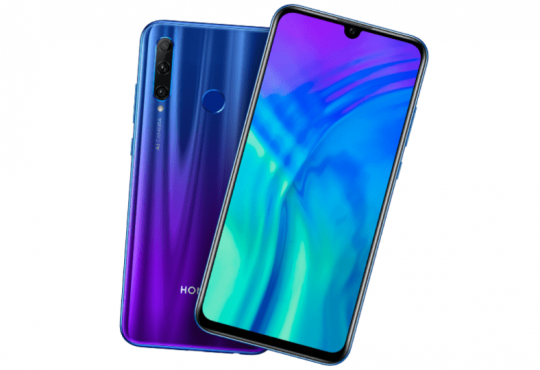 The display supports HDR10+ standards so yes, it does have a brightness of 1000 nits and it is also capable of playing HDR10 and HDR10+ content. The display is protected by a Corning Gorilla Glass 6 to provide protection from scratches and low amount of impacts. This is undoubtedly one of the best display we have ever seen in any smartphone. As discussed above, the Samsung Galaxy S10+ has a triple camera layout on the rear and it comes with three sensors. One is a 12 MP, an f/1.5 sensor with a 26mm wide angle lens. This camera unit is loaded with Dual Pixel PDAF and OIS. The second sensor is also a 12 MP sensor but it has a 52mm telephoto lens and even this sensor has OIS but it also has 2x optical zoom. The third and the last sensor is a 16 MP, an f/2.2 ultrawide sensor to capture ultrawide shots. You can shoot 4K videos at 60fps and you can also shoot slow-mo shots at 1080p – 240 fps and 720p – 960 fps. The photos taken on this camera came out to be amazing. It is as good as the shots that the Pixel 3 and Pixel 3 XL produces and it is definitely one of the best camera setups out there. The low light performance is also adequately good and pictures taken in daylight are great with a good amount of detail. Coming to the selfie camera, you get a dual camera set up in the front and it comes with a 10MP sensor with a 26mm wide lens along with another 8 MP sensor with an aperture of f/2.2 and this will act as the depth sensor for portrait selfies. Selfies were good but Samsung needs to work the selfie cameras through software updates to give out as good a result as their rear camera produces. In India, the Samsung Galaxy S10+ comes with an Exynos 9820 Octa-core 8nm chipset while in other markets you have Snapdragon 855 which is a 7nm chip. On the GPU side of things, you get a Mali-G76 MP12 GPU in the Indian region. You have options for RAM and storage where you can choose from 1 TB storage and 12 GB RAM or 128 GB/512 GB storage and 8 GB RAM. The performance of the Galaxy S10+ is amazing and it tears through whatever app you through at it. It can also play games from Play Store quite well. Games such as PUBG and Fortnite run really well on this thing without any sort of frame drops or lag. This phone is a performer for sure. On the software side of things, you get the new One UI from Samsung which refreshes the way the software works and feels on this phone. Under the hood, you still have an Android 9 Pie phone but Samsung’s One UI skin adds new features and a new look to the phone. It is easy to use and feels familiar while using it. The phone comes with a battery of 4100 mAh which supports fast charging through the wire and even through Qi wireless charging. You can use a 15W wired or wireless charger to charge the phone and since this phone runs on an 8nm chipset, the battery is amazing and it can easily get you through the day with heavy usage. The Samsung Galaxy S10+ is Samsung’s way of introducing a phone with almost no notch in the market. 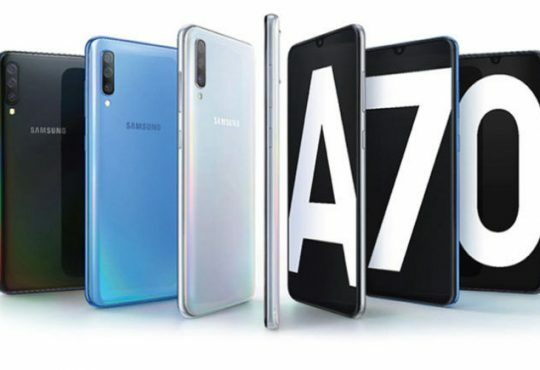 Up until now, Samsung stayed away from the Notch market only to introduce a better version of the same thing. The phone is seriously great and it feels premium in the hands. The software works well and the camera is good enough to shoot 4K videos. 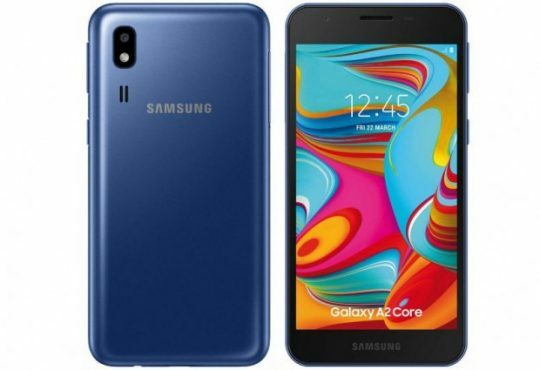 So, if you have the budget and you’re a big Samsung fanatic who is looking for a performer with looks, this is the phone you should go for.